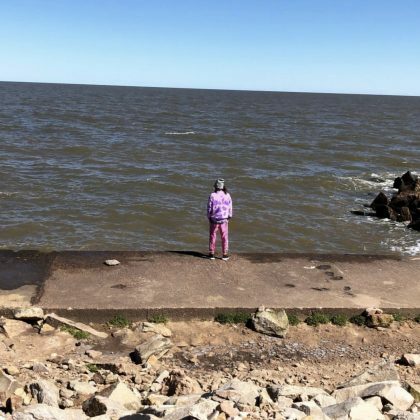 Jared Leto went for a “pre-show walk” when he was in Montevideo, Uruguay in October 2018. Alessandra Ambrosio hung with friends in Punta del Este in December 2015. Alessandra Ambrosio﻿ was by the water of the Uruguay River in May 2015.